As we head into summer it’s the perfect time to give your life a bit of a makeover, to try new gadgets, experiment with new styles and improve your skin so you can focus on the important things, like jetting off around the world or heading to the park. We’ve collected together our top suggestions, including a new activity tracker, jelly skin supplements and dying your hair a crazy colour. Gone are the days of needing a long and gruelling skincare routine to ensure you’re looking your best. This summer we suggest stripping your cosmetics back to the essentials and opting for a supplement instead. 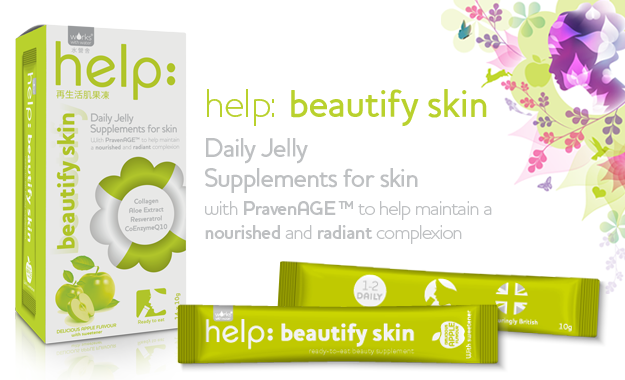 This brand new help: beautify skin supplement comes in the form of an edible jelly. You just eat one of these little packs each morning and the natural blend of ingredients will improve the look and feel of your skin in just a couple of weeks. 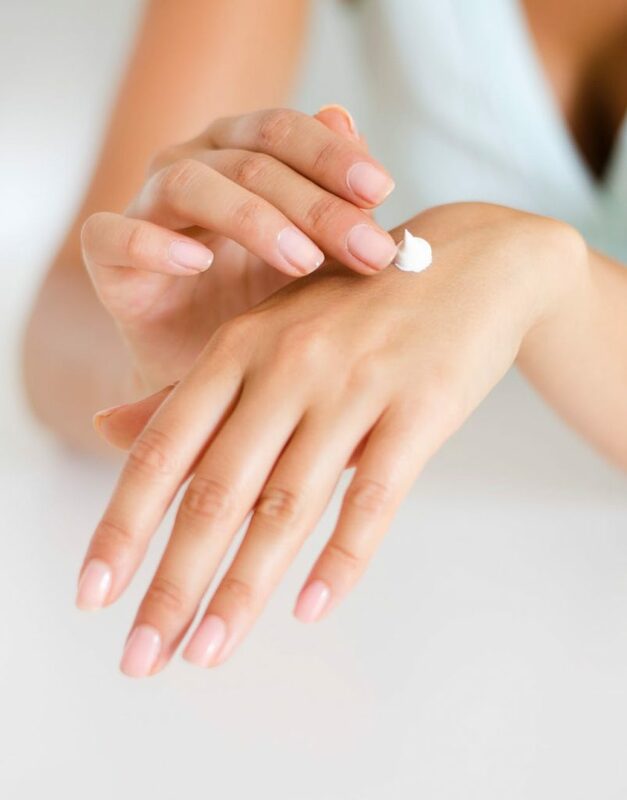 help: beautify skin contains a specially blended mixture of ingredients, including resveratrol, which has been in the news loads recently for its skin rejuvenating, anti-ageing benefits. The unique jelly also includes CoQ10, Aloe Vera, Hydrolysed Marine Collagen and Vitamin C, which all work together to maximise the antioxidant and anti-inflammatory properties of resveratrol. The great thing about incorporating this kind of supplement into your skincare routine is it’s zero hassle – you just eat it at home or on-the-go to leave you more time to get outside into the sun! When we first started writing about activity trackers here at ShinyShiny, most of them were really chunky, made of plastic and brightly coloured. They looked more like the locker key you’d get at a swimming pool rather than a high-end wearable gadget! But oh how times have changed. Many of the top wearable tech brands are really switching on to what consumers really want – a wearable device that’s actually wearable. Over the past year we’ve seen an influx in activity trackers that look great and when you’re outside and moving more than usual over the summer it’s the perfect time to invest in something new. 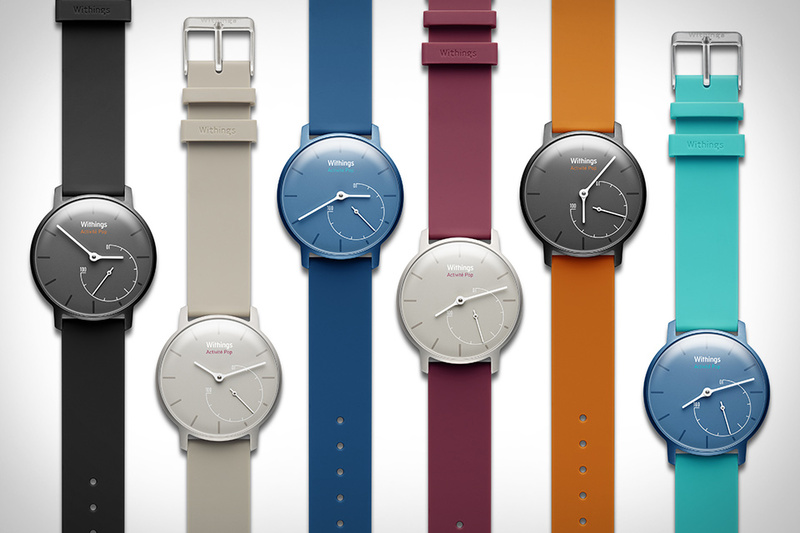 We love the Withings Activite Pop (£119.95) for a great-looking device that tracks your activity and is by far the most stylish option on the market – particularly if you like to wear a watch regularly anyway. Head on over to the Withings website to find out more. The pastel hair trend has already been around for a few years, but it isn’t set to go anywhere anytime soon. 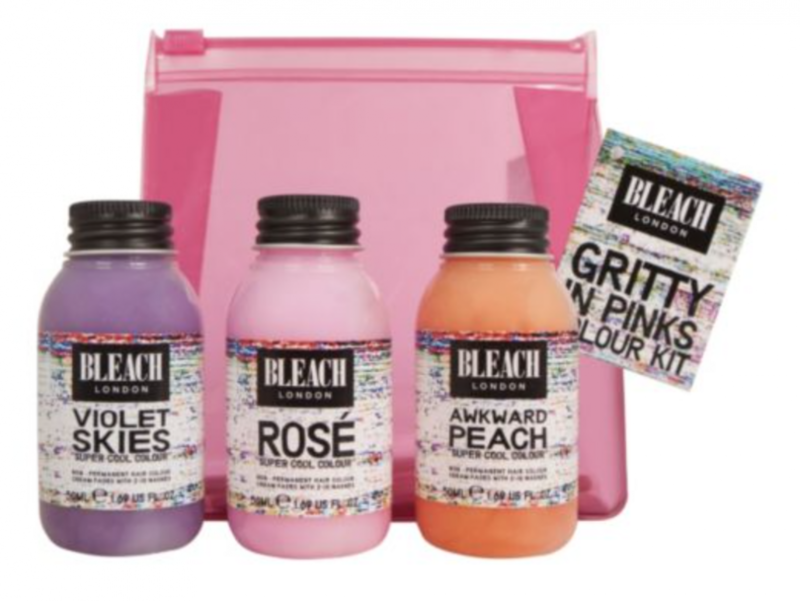 BLEACH London has become the un-official brand of the mermaid punk trend, so if you’re keen to experiment with a sunny peach or a dolly mixture pink, then check out the brand’s range of dyes and colour-drenched shampoos. We especially love the little sets of non-permanent colours the brand sells at Boots for those who just can’t make up their mind. Check out the BLEACH products at Boots. 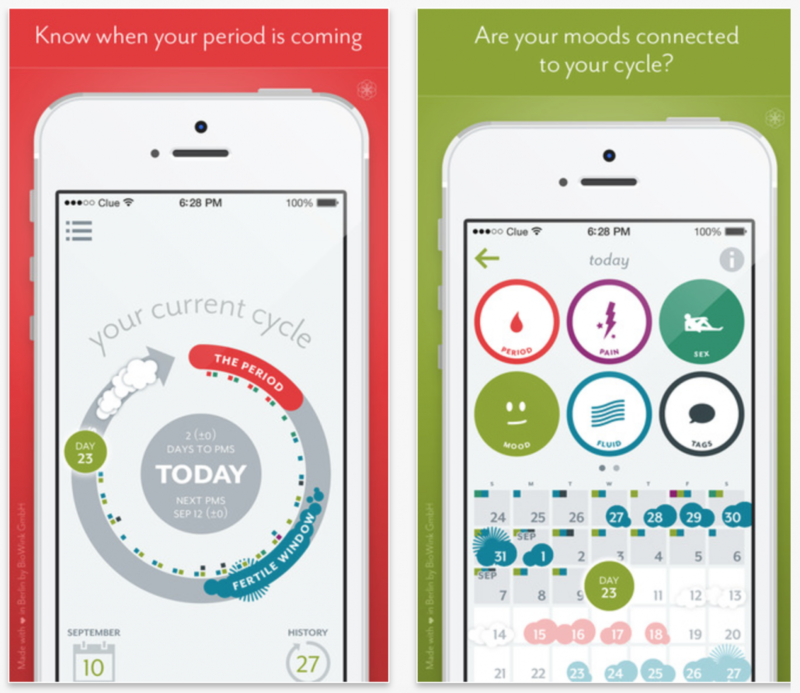 Fertility and period tracking apps have been around for a while, but new apps like Clue and Glow are easy-to-use and aren’t full of baby talk or pink flowers. They’re both designed for period-tracking as well as fertility-tracking, so if you’re looking to get pregnant – great, download one of them. But even if you’re not they’re designed to give you more awareness of your own body and how it works. And make you more mindful of your cycle. Clue has become hugely popular in recent months because it’s just so simple, it isn’t full of ultra-feminine styling and its tracking algorithm is spot on. Head on over to Clue to find out more. Your smartphone is prone to being broken and smashed at the best of times, but when you’re at festivals, near a pool or using your phone to play music outdoors it’s even more likely to get damaged. We recommend investing in a shock-proof, water-proof case over the summer and your best bet for protection that still looks good and isn’t huge and bulky is Lifeproof’s Fre case (£55.95). 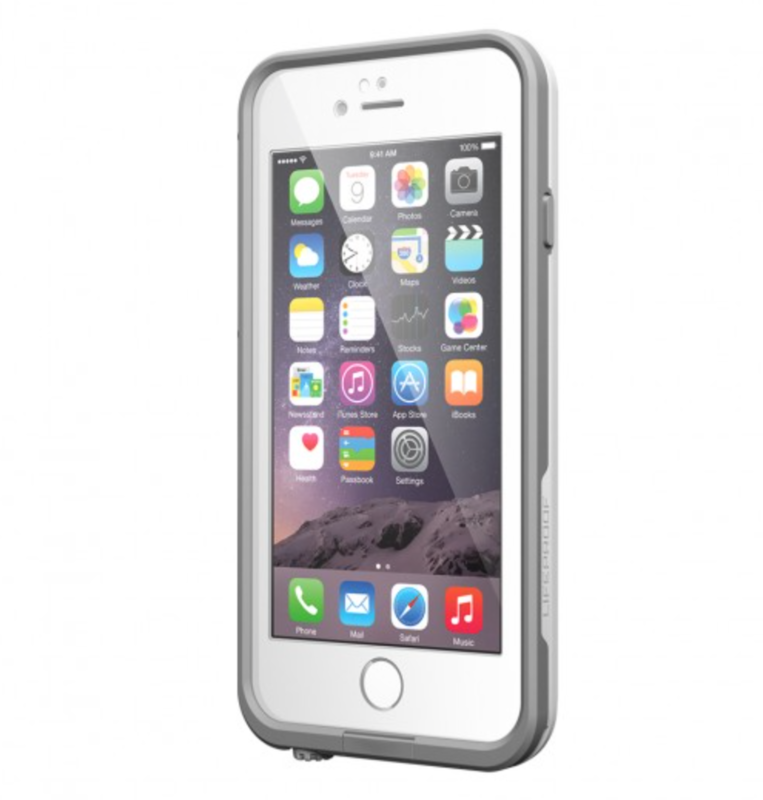 Check out the Lifeproof Free case on Amazon. If you’re pushed for time and would rather enjoy the sunshine than workout in it, then cut out the frills and opt for a no-nonsense workout instead. Here at ShinyShiny we’re big fans of The Seven Minute Workout. 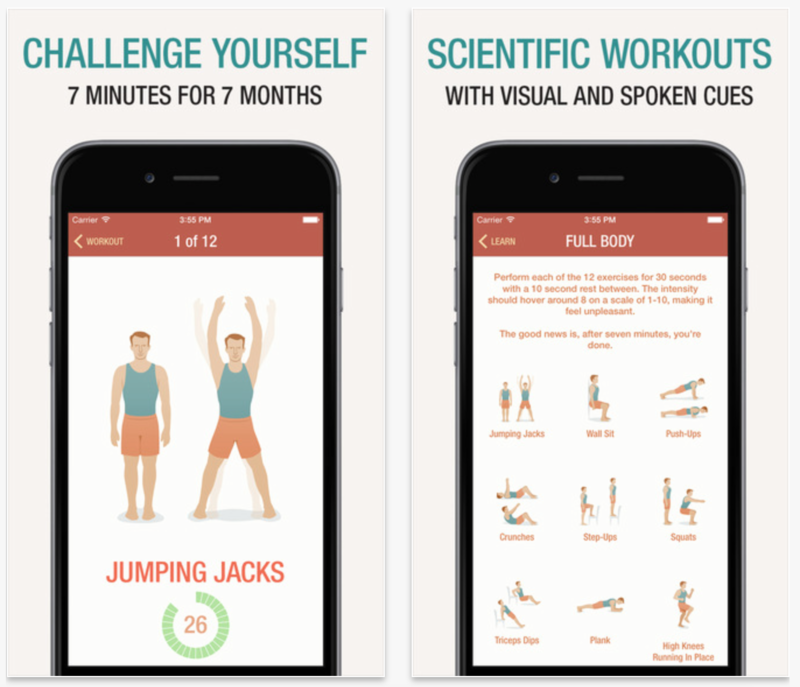 An app built around the idea that to really push your body, workout all your main muscle groups and get the blood pumping you actually only need to exercise for seven minutes a day. The app makes it as easy as possible to squeeze those seven minutes into your busy routine, sending you push notifications to remind you to move, giving you a detailed diagram of the exercises you need to do and explaining how you should transition into each one. Once you get into the swing of it, it’s addictive! Check out the 7 Minute Workout app for more information. 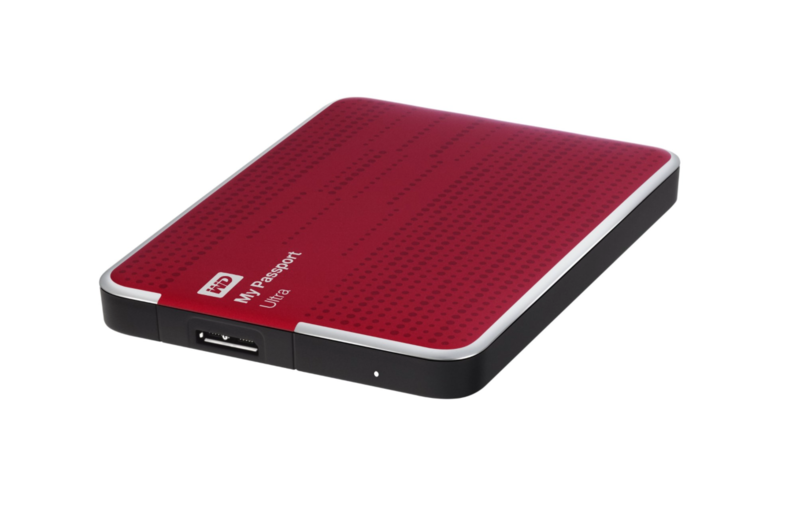 If you’re travelling and want to carry important music, videos or photos with you then it’s worth checking out an external hard drive, like this one from My Passport (£49.99). Not only is it great for transporting content, it’s also really handy for backing up anything important in case your laptop or computer dies on you one day. Check out My Passport Ultra on Amazon to find out more. Meditation and mindfulness are two of the biggest buzzwords of 2015. Credited with making people feel less anxious and more in control of their breathing, emotions and wellbeing, it seems like the benefits of becoming more mindful and taking time out to meditate each day are well worth making it a regular part of your daily routine. If you’re yet to try meditation for yourself, then download an app like Buddhify or Headspace to get started. Buddhify is great if you want to meditate on-the-go – like on your way to work or while you’re nodding off – and Headspace is better for a more disciplined approach. 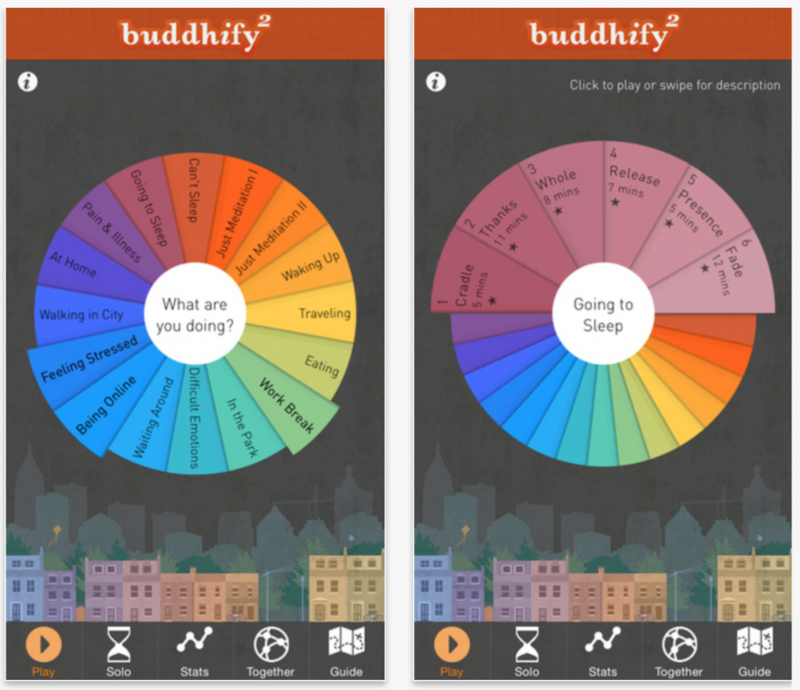 Check out Buddhify and Headspace to download the apps for yourself.